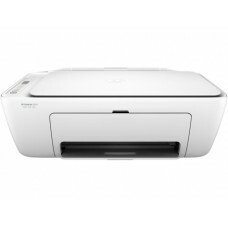 HP DeskJet 2623 all-in-one printer possessing the speed of 7.5-20 ppm in black and 5.5 ppm color maintaining a maximum resolution of 1200 x 1200 dpi for black & 4800 x 1200 dpi for color. 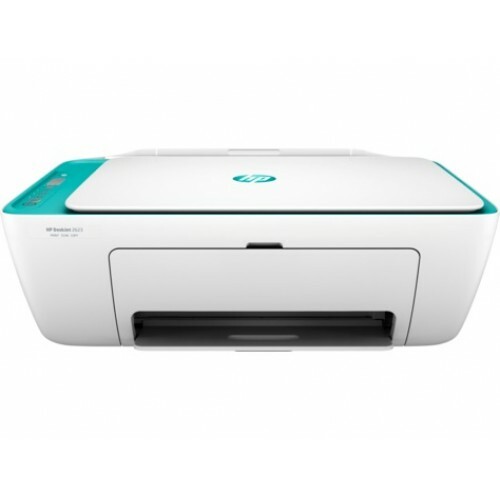 This printer has memory capacity of 512 M and 360 MHz processor speed that supports A4, B5, A6, DL envelope papers for higher performance. 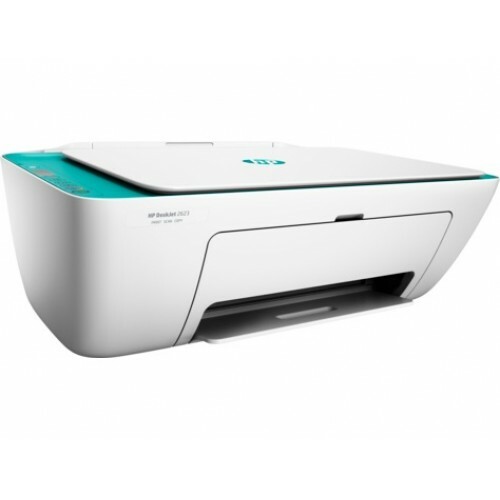 On top of that, this all-in-one has 1200 x 1200 dpi flatbed scanning and 600 x 300 dpi black & color coping resolution. 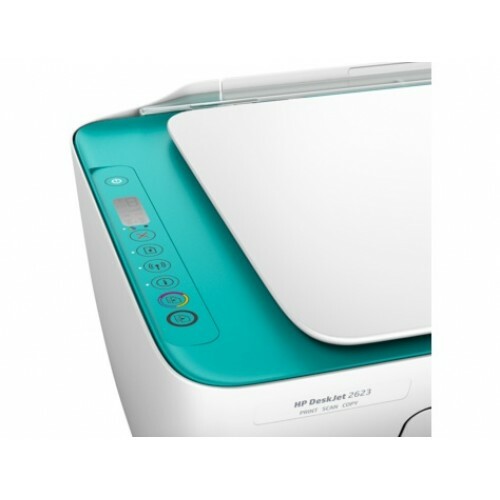 This amazing machine has Hi-Speed USB 2.0 & wireless connectivity for compatibility. 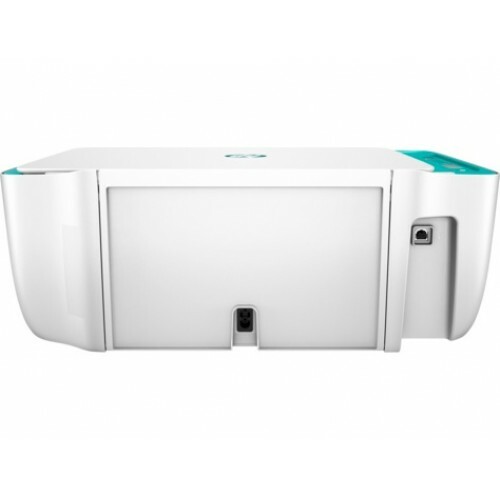 This stylish but comprehensive device with approximate weight of 3.42 kg and the one year of warranty facility is perfect for home & business use. 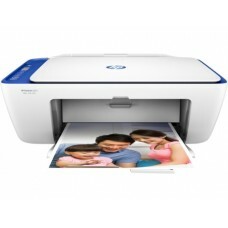 All the latest HP printer are now available at EMI in all around the country. Star Tech offers the best deals for the market of Chattagram, Dhaka, Rangpur, Rajshahi & Sylhet. 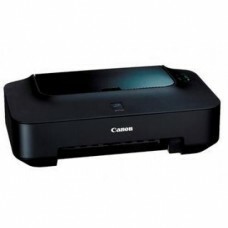 Buy online to have the best price with excellent service all over Bangladesh.